Lakeside is planning a series of "State of Lakeside" Address gatherings around Ohio - Columbus, Lakeside, Cleveland and Canton - during April. 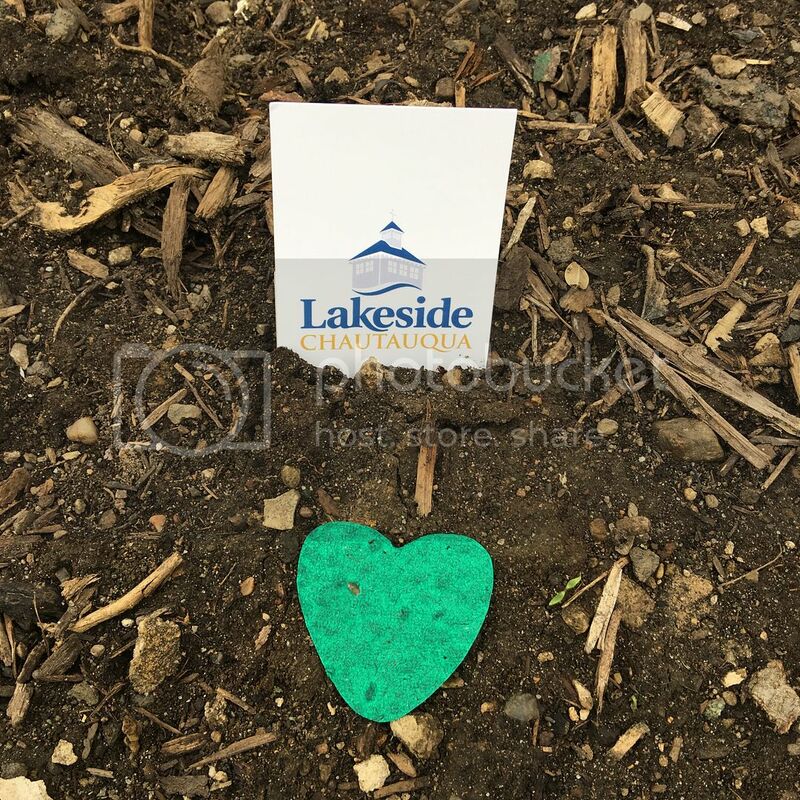 Give a gift of $25 or more to the Lakeside Fund in March, and we'll send you a Lakeside bookmark with an herb seed packet as a token of our appreciation. Plant the heart-shaped packet, filled with basil, chives or parsley, in your garden and watch your Lakeside love grow. Just as your gift allows Lakeside to thrive and grow, the sown heart will bring you and your kitchen any combination of three herb varieties. Then, use the Lakeside bookmark to mark a page in your favorite book. Each time you return to your book, delight in the surprise of being momentarily transported to a special memory of Lakeside, which you have so generously supported with your gifts. 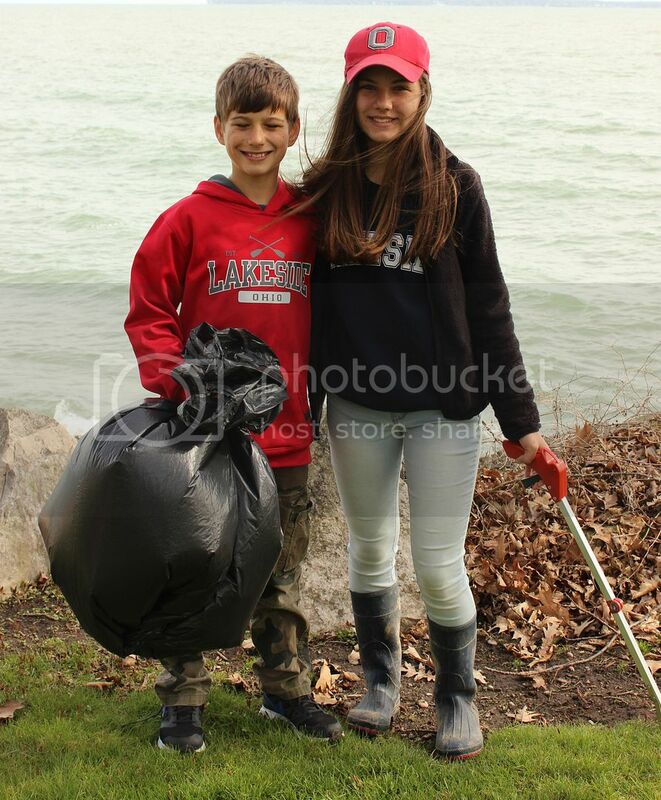 Volunteer your time to help beautify Lakeside at the 12th Annual Spring Cleanup Day. The event will take place from 8:45 a.m.-1 p.m. Saturday, April 29. Volunteers of all ages are welcome. In past years, more than 75 dedicated volunteers have worked together to help improve the overall appearance of the grounds and facilities. At this year's event, help Lakeside set a record for the most volunteers. We would love to see 80 volunteers this year. Volunteers are needed in the following areas: landscaping and mulching, cleanup in the parks and preparing various buildings. Lakeside's Education Department is pleased to announce themes for the 2017 Chautauqua Lecture Series. The first week of the season will feature "A Peace of My Mind," a multimedia exhibit on display in Hoover Auditorium (June 17-24). 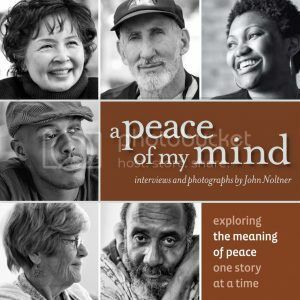 In addition, author and photographer John Noltner, the founder of "A Peace of My Mind," will lecture on his project, which explores the meaning of peace, one story at a Time. Responding to Adversity (July 3) features Rosemarie Rossetti, PhD, who shares lessons learned about living with conviction after a tragic accident left her paralyzed from the waist down and discusses her nationally-acclaimed home with features promoting accessibility, safety and greater independence. Lakeside is still seeking summer employees. Earn income while having fun in the sun, meeting world travelers and developing new friendships and connections. On your days off, visit nearby Cedar Point, Put-in-Bay, Kelleys Island, the Marblehead Lighthouse and other local attractions. A variety of summer employment opportunities are available in event planning, hospitality, maintenance/service, programming and recreation, especially lifeguards. Visit our Seasonal Employment page to view all available positions, job descriptions and instructions on how to apply. Lakeside is partnering with Education Opportunities Tour for an 11-day adventure. 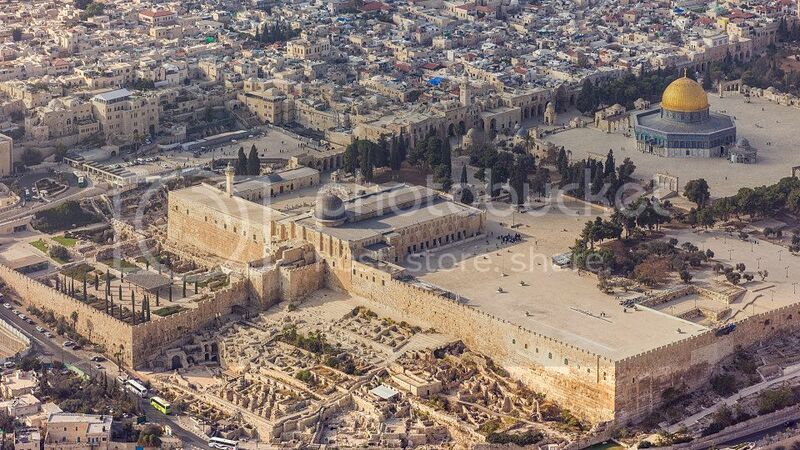 Arrive in Tel Aviv and travel to Bethlehem, Jericho, Qumran, Herodion, Caesarea, Mount Carmel, Tel Megiddo, The Galilee, Tel Dan, Caesarea Philippi, Golan Heights, Bethsaida, Jordan River, Cana, Nazareth, Samaria, Jacob's Well and Jerusalem. The Rev. Dr. Clayton Smith will spark a conversation about discovering one's purpose, passion and mission during the second half of life during his lecture at 7:30 p.m. Monday, Aug. 7 in Orchestra Hall. 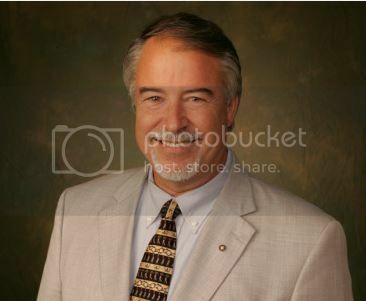 As the author of the book At the Crossroads, Leadership Lessons for the Second Half of Life, the Rev. Dr. Smith will use examples and testimonials from his book and provide special tools to help individuals plan for a purposeful life into retirement. He will share how to facilitate discussions with family and friends about shared priorities, expectations and end-of-life decisions, while bringing a sense of peace to all involved. He will also review how one might leave a legacy impacting future generations. Lakeside invites friends and neighbors to gather for a Monthly Community Potluck at 12 p.m. Thursday, March 23 in Wesley Lodge. The main dish is provided by Otterbein North Shore, and guests are invited to bring or side dish or dessert to share. The Wellness Advisory Team has created a wellness questionnaire to collect input from the community. Your input is valuable, and we encourage you to take our questionnaire to help define and plan a comprehensive wellness program. Lakeside Chautauqua Realty is now accepting weekly cottage reservations for the summer. 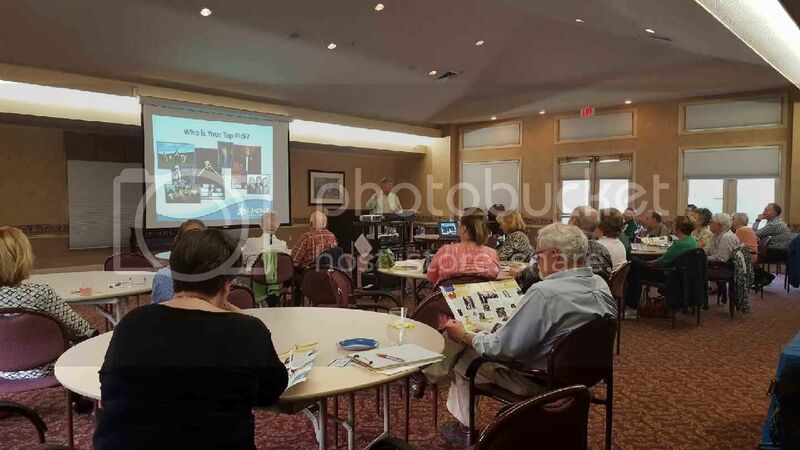 Historic Preservation & Design Review Board (HP&DRB) meetings are held at 9 a.m. Saturdays from March-October at the Train Station, unless otherwise noted. Review the 2017 meeting dates. 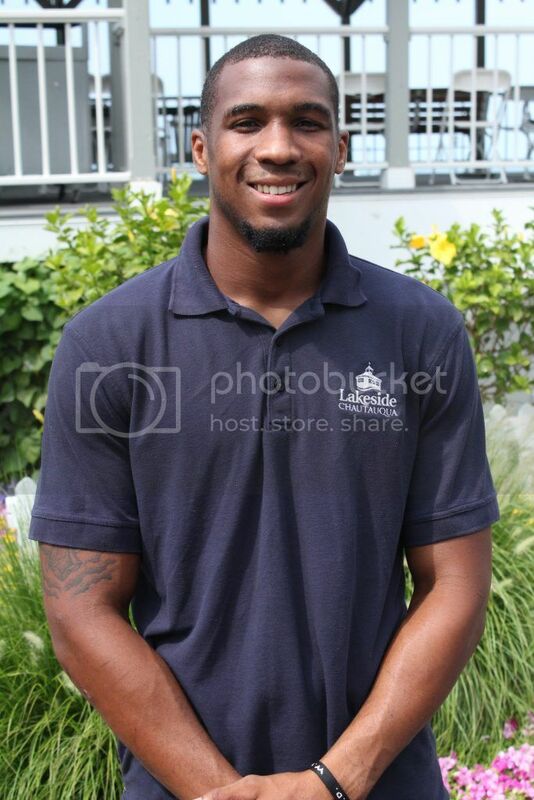 Even in the off-season, there are stories to share about Lakeside. Follow our blog, The Front Porch, at blog.lakesideohio.com.